Have you ever dreamed of transforming your backyard into an oasis of fun and relaxation? ​for both Residential and Commercial clients across the Nation. ... and much, much more! Make your vision come to life in your own backyard! If your kids want a waterslide, we can make it happen. ​​ No Project Is Too Big, No Project is Too Small! If your existing pool is in need of repair, we can help you with that. 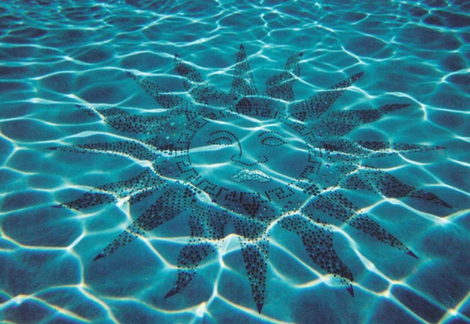 Offering a wide range of concrete pool restoration services; such as re-tiling, re-plastering, concrete patching and coping services, we will turn that old thing on you property back into the breathtaking beauty it once was!